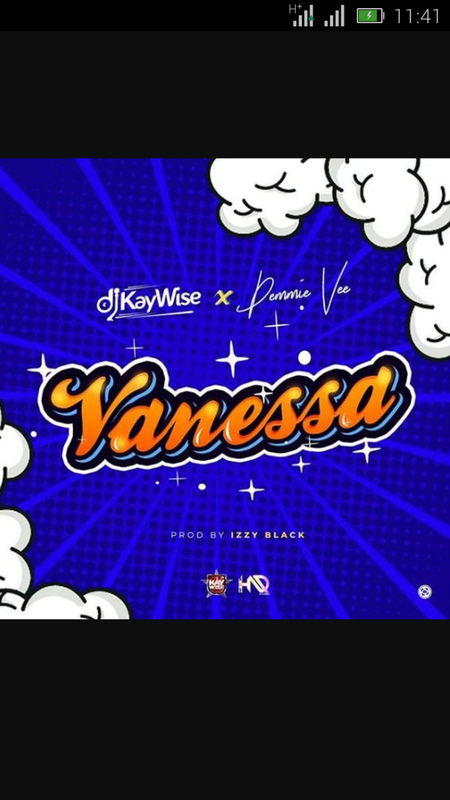 DJ Kaywise from Kaywise Entertainment start the year with new single he tagged "Vanessa". On the he features hard-,working Flyboi Inc act, Demmie Vee. Vanessa was produced by profilic music producer "Lzzy Black"
Download and listen to Vanessa by DJ Kaywise features Demmie Vee.